The average adult feels breathless six times a week, often as a result of “light to moderate” exercise, a study commissioned by the British Lung Foundation has found. Research involving 2,000 people found that more than 25% exercised only once a week. A third said they would not be able to run a mile “if their life depended on it”. Three in 10 people admitted that they were often left gasping for air after walking up a flight of stairs, while four in 10 felt breathless after running for a bus. Mike McKevitt, director of patient services at the British Lung Foundation, suggested that breathlessness while doing everyday tasks could be a symptom of lung disease and should not be ignored. “There are many people in the UK who may have a lung disease but do not have a diagnosis – who feel breathless daily – but have not been to the doctors. “Even though more than four in 10 people think they’re fit and healthy, you can see from the results this may not be the case,” he added. The British Lung Foundation claimed that it takes an average of 38 seconds for a person to get their breath back. One in 20 adults need around two minutes to breathe normally again. 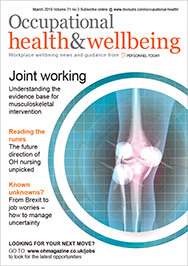 Almost half of the survey’s respondents said their current level of fitness was having an impact on their lives, but many claimed that an injury or being busy at work was stopping them from exercising. McKevitt said: “No matter your circumstances, it’s possible to make yourself a little bit fitter and your lungs a little bit healthier. 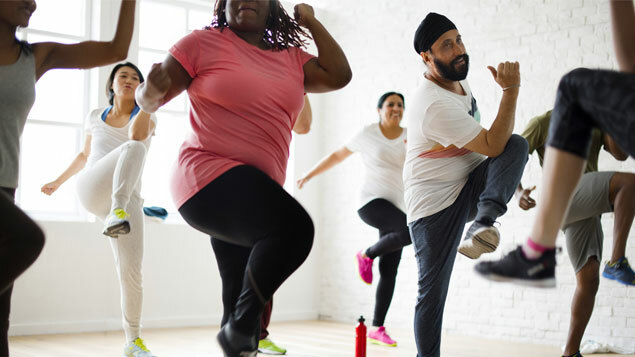 A separate YouGov survey of 2,100 people, commissioned by wellness platform Mindbody, has found that 88% of 25-34-year-olds take part in some form of regular exercise, despite claims that they are set to be the most overweight generation. Almost a quarter (23%) of ‘millennials’ exercised the recommended two or three times a week. More than two-thirds (69%) said they exercised at least once a week, compared to 65% of 35-44-year-olds and 61% of those aged 45-54.